The growing field of urban law demands a collaborative scholarly focus on comparative and global perspectives. 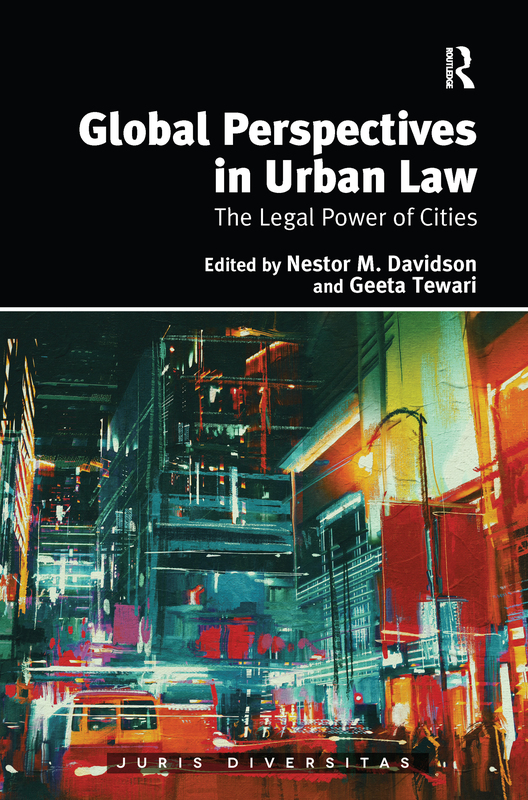 This volume offers diverse insights into urban law, with emerging theories and analyses of topics ranging from criminal reform and urban housing, to social and economic inequality and financial crises, and democratization and freedom for individual identity and space. Particularly now, social, economic, and cultural issues must be closely examined in conjunction with the rule of law not only to address inadequate access to basic services, but also to construct long-term plans for our cities and our world—a bright, safe future.